Smelling good is essential and you'll always smell wonderful with these esential oils. Smelling good is essential and you'll always smell wonderful with these essential oils. Choose from a variety of fragrances and stock up on these must have scents! 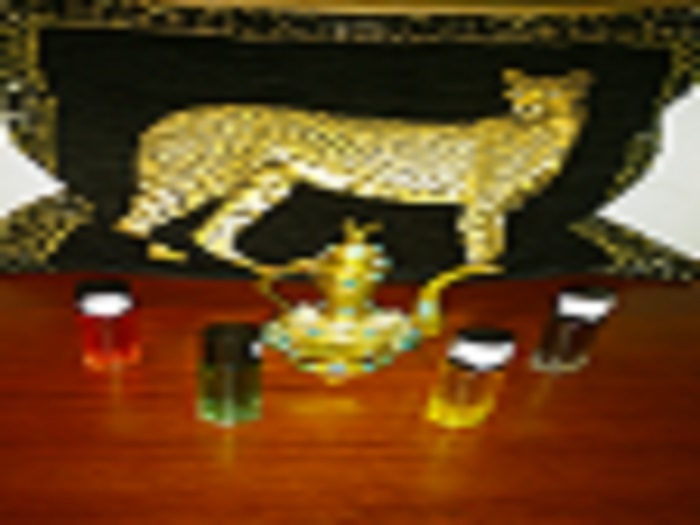 Excellent quality colognes and perfumes for the distinguished lady and gentleman.